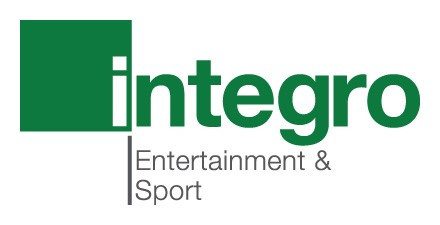 The draw for the third Round of the Integro League Challenge Cup competition took place earlier today. *Note that in all ties, if the score is level after 90 minutes the result will be decided on penalties. No Extra Time.  Saturday's transfer list - November 10 Player movements registered with the EVO-STIK League from Sunday 4 November to 11am on Saturday 10 November 2018. Player of the Month Payne thankful after two years out  Radcliffe’s Shelton Payne has been rewarded for his fine form with the club’s Bowlands Brewery Player of the Month award for October.